West Marion Community Hospital opened in 2002 to meet the healthcare needs of the growing population of West Marion County. 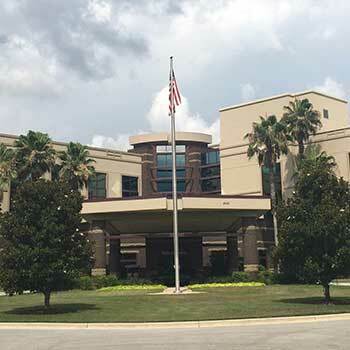 The 174-bed hospital features all private rooms and offers a full-service Emergency Department and Quick Care, as well as Marion County’s only inpatient Joint Care Center. Medical services include traditional surgery, radiological services and a variety of outpatient services.